KAMPALA (Reuters) – A U.N. investigation of its widely-praised refugee programme in Uganda has found corruption costing millions of dollars and misconduct. The report by the Office of Internal Oversight Services (OIOS) showed inflated bills, fraud and non-compliance with rules among other malfeasance that caused losses for the U.N. refugee agency. Uganda hosts more than 1 million refugees who have fled South Sudan, Democratic Republic of Congo and other countries. Uganda is praised for its open-entry refugee policy that grants aliens free movement within the country, access to public health services and small plots of land for settlement and cultivation. The OIOS’s audit covered UNHCR’s operations in Uganda for 18 months from July 2016. “We have acknowledged serious shortcomings and have already started taking action … (The) majority of the actions resulting from these reviews have been implemented even before the final audit report was released,” Babar Baloch, UNHCR spokesman in Geneva told Reuters on Thursday. The audit showed excessive fuel use by UNHCR vehicles assigned to officials from Uganda’s office of the prime minister (OPM), which manages refugees and provides contract services to UNHCR. These include refugee registration, though UNHCR has taken over the role since allegations by whistleblowers of inflated numbers. Spokesmen for the OPM, the presidency and the government did not respond to calls by Reuters seeking comment. The report said OPM paid too much for land ostensibly to expand space for refugee registration activities and there were also potentially $7.7 million in overpayments for water supplies. Some procurements were done without competitive bidding while others carried insufficient documentation, exposing UNHCR to losses through inflated prices and other fraud. The UN audit was triggered by whistleblowers who said officials may have inflated refugee numbers to skim aid and do other fraud. An audit of refugee numbers showed Uganda has 1.1 million, nearly 25 percent less than the previously reported number. 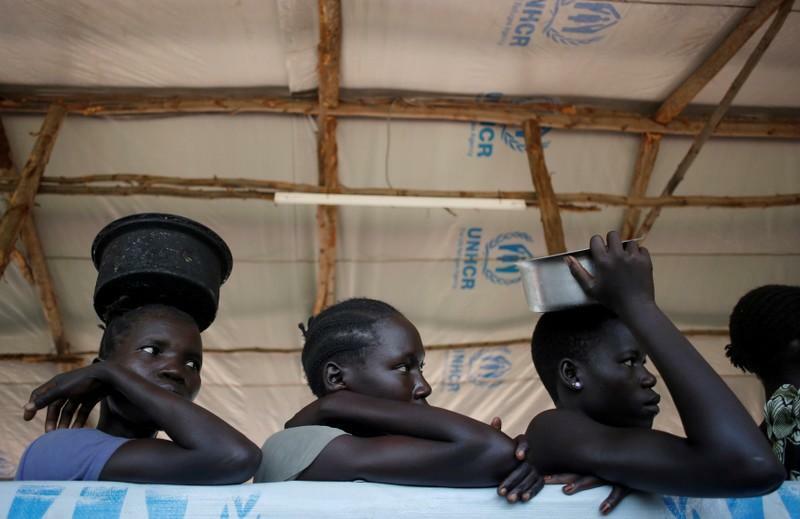 Those allegations angered western donors who finance the agency’s efforts to cope with swelling refugee numbers in Uganda especially after a surge of violence in South Sudan in 2016.